Welcome to another episode of The Rant ! 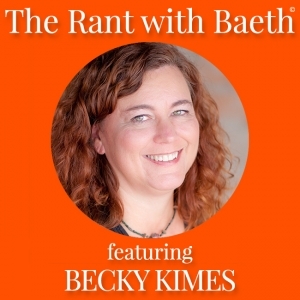 Today we are going to talk all about MONEY, your guilt around it and more, with my guest, Becky Kimes. Known as the “Wealth Activator for Healers”, Becky has created two of her own types of healing, Empowered Energetics and Arcturian Light Healing. 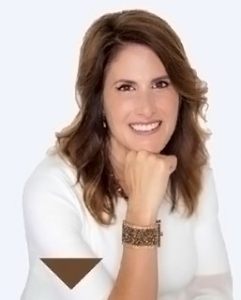 In addition to certifying healers in her two modalities, Becky also teaches other healers how to create a successful, profitable healing business. I think you’ll love today’s show as we take a dive into why you really don’t have to be broke, how to build your healing business to great success, building your own modality, and more!